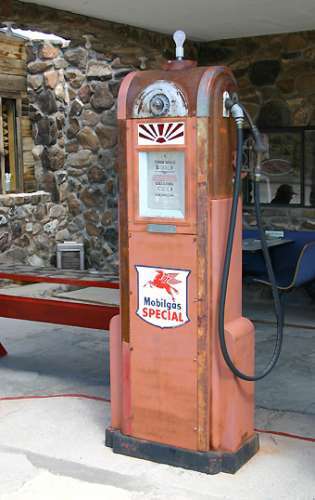 This is one of the old gas pumps placed in front of the Cool Springs store and museum. Cool Springs can be found on the back road to Oatman, Arizona. They have restored the old rock gas station into a very nice little store and museum. The museum part has some unusual and interesting things. viagra order online uk buy.c.i.al.iso.nli.n.e. can you buy viagra at walmart bu.y.c.ial.i.s.on.l.ine. how to buy viagra online safely b.u.y.ci.a.li.s.online. how to buy viagra online uk bu.ycial.is.o.n.li.ne. order cialis from india buyc.ialis.o.nl.in.e. 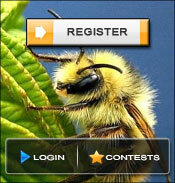 how to buy viagra online buyci.al.is.onlin.e. buy real viagra online without prescription b.u.yci.a.li.so.n.l.i.ne. #1 Bing buy cialis online Hello best Buy generic cialis https://genericcialisonline2018.com/ Yes buy cialis online #2 Bing cialis #3 Bing tadalafil #4 Bing cialis pharmacy Great site! I am loving it!! Will come back again. I am taking your feeds also. Hi Bill, Thanks very much. I need to get back up there, I think the owners have found the original top for the pump and have added some new things. Hi Anne, I'm glad my photo brought back some nice memories. I don't think there is a line of Cool Springs stores, this old gas station was called cool springs from years and years ago. The new owners kept the old name. It sure is fun to see things from our younger years. Oh, my!! That brings many memories from the past. And the name is the same as ours, "Cool Spring Store". I wonder if there is a line of them across the U.S. *g* A wnderful place to stop and look at memories from the past as well as some new things for today!! Nice shot,thats a neat old gas pump Alan,though the price seem out of sync with the pump.I can remember buying gas for .20 a gallon in 1960 during a gas war. Hmmmm - .46 would seem more like it to me. Hi Beverly, I blew the photo up and it looks like $1.46 but that could have been played with. The numbers were really faded so it has been set there for a while. Did the pump give the price per gallon? Hi Ikka, and Carol. Thanks very much for your thoughts on my photo. It is fun to go up to Oatman to see all of the old things. Thanks Janice and Ann for your nice comments. Ann I think this is a pump from around 1935 to 1945. I did some searching and never found this pump, but got close. Interesting to see such old stuff. I like it, good capture. Alan what year do you think think this pump came to be placed. Ahh memories. Very enjoyable photo. Great shot of the old gas pump.